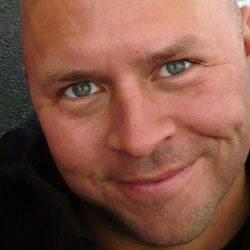 Derek Sivers has written a book called Anything You Want . If you’ve ever read his blog or heard him speak in person, you know what a sharp thinker he is. And you know how supporting independent musicians has been his main gig, starting with his founding of CD Baby. So it should be no surprise to see that his book is full of useful, practical (even if sometimes philosophical) info for musicians. What surprised me is how much of his advice would work for other startup businesses, not just indie musicians. I also liked learning more of the CD Baby back story, including how it was sold for $22 million, but Derek didn’t get the money. Who did? I won’t give away the answer here. Read this book review by Michael Ellsberg of Forbes magazine. Scanning brains for pop hits. What do you make of this? Hit songs tap into inherent preferences in our brains. This is the conclusion of a new study that found that songs that become highly popular light up areas of the brain linked to reward and anticipation, regardless of whether listeners say they like the tunes. 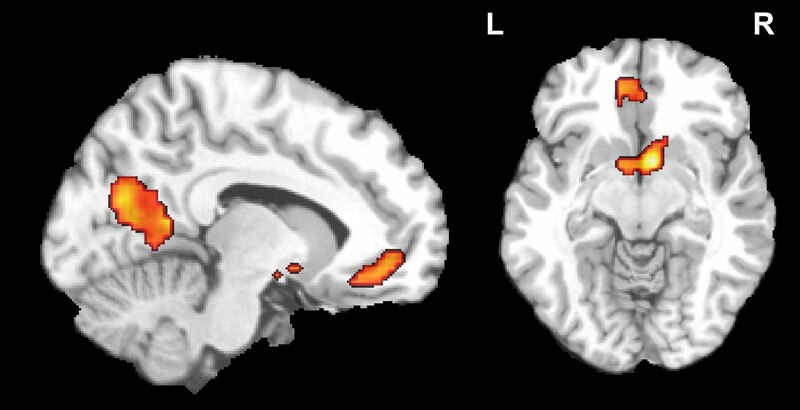 In 2006, researchers at Emory University scanned the brains of teenagers while they were listening to little-known pop songs, and asked them whether they thought the tunes would be popular. Four years later, they compared the results to the songs’ sales. It turned out that the teens were no good at guessing which songs would do well. Their brain scans, on the other hand, often registered excitement for many of the songs that did become commercially successful – even if the teens said they didn’t really like the songs. The results are further proof that consumers may not be aware of – or at least want to admit – what they like. Read the full story at livescience. You are currently browsing the Songwriter's Tip Jar blog archives for July, 2011.